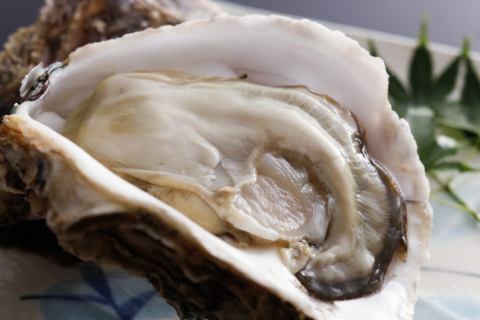 It is a plan with rock oysters attached to seafood cuisine dishes using natural local fish. 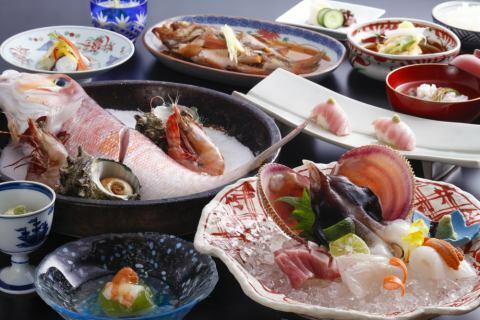 All dishes offered at the hotel are natural products. Please enjoy the natural authentic taste. The room has an 18 m2 bus and a toilet available. 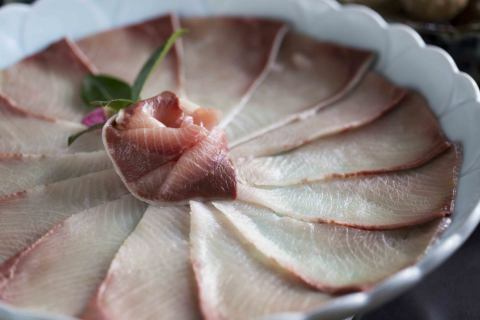 All local fish offered at the hotel are natural products. Offer delicious things in a well-balanced manner, take it easy and take time. Give a glass of local sake as a gift. Dinner is relaxing in the room! 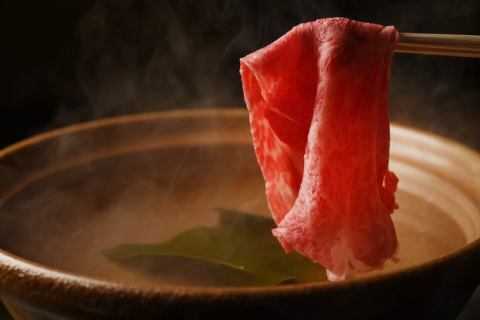 The deliciousness of the meat of the shabu shabu of Kuroge Wagyu served at the hotel is different! 【Popular No. 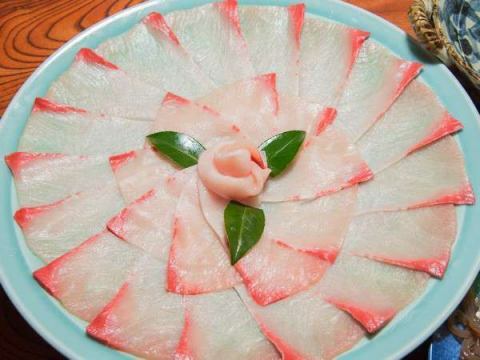 1 in the winter】×【First time shabu shabu course】Naturalness is different in purity! All offered at the hotel are "extra large natural" "fresh" dishes. It is a popular plan that many visitors come as repeat every year. 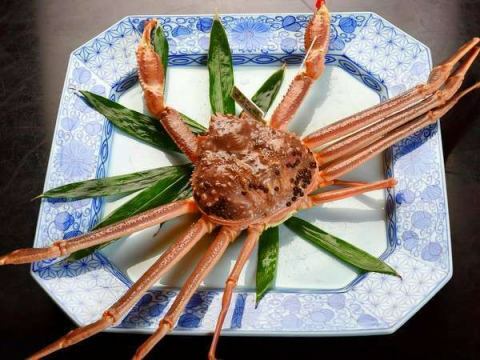 At the hotel you can fully enjoy all the features, the ultimate crab dishes of nature. This course is loved by many regulars. It is the best Kabe plan that makes it possible to taste the oversized "pine needlebee" effect. 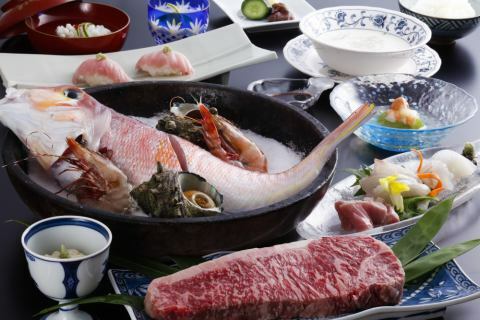 Please enjoy authentic & natural taste with this course of marine happiness. 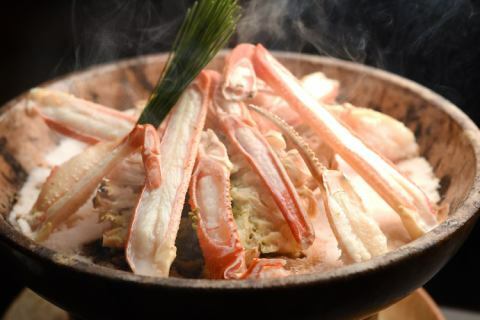 Winter luxury that you can taste the finest pine needle and natural shabu-shabu together.